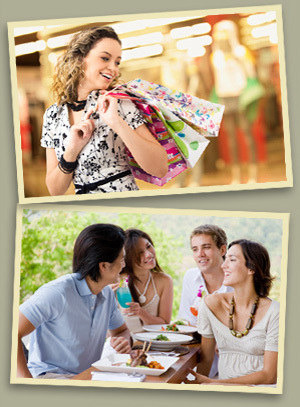 Shop Sugar Land is your guide to exciting shopping and dining experiences in the City of Sugar Land. More than 900 unique retail and restaurant locations are listed on this website and can searched by category or by location using an interactive map of the City. For listings on the go, you may also pick up a free copy of the Shop Sugar Land Pocket Passport at the Sugar Land City Hall or the Fort Bend Chamber of Commerce. So jump in, and explore the best of what Sugar Land has to offer. We know you’ll find a lot to love when you Shop Sugar Land.